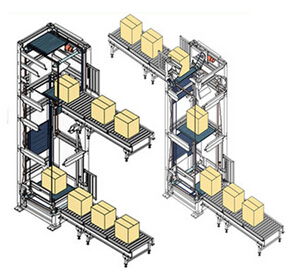 Vertical conveyor is mainly used for the transports of wide range of goods with stable lifting performance. 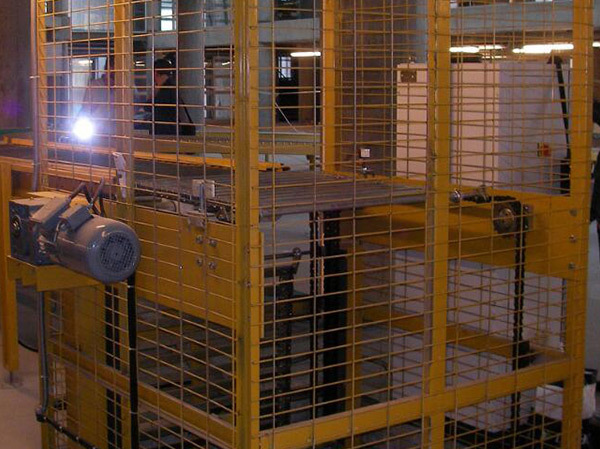 It will be combined with the entry and exist of conveyor line compose a complete set of continuous type lifting system. 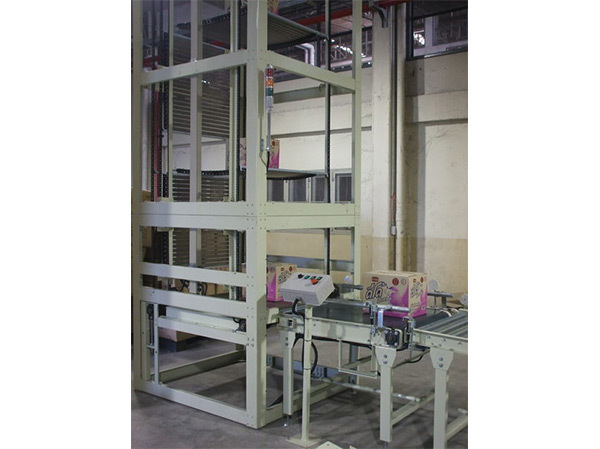 Vertical conveyor is driven by chain, through variable frequency speed regulation to control motor, transfering goods automatically into the elevator. 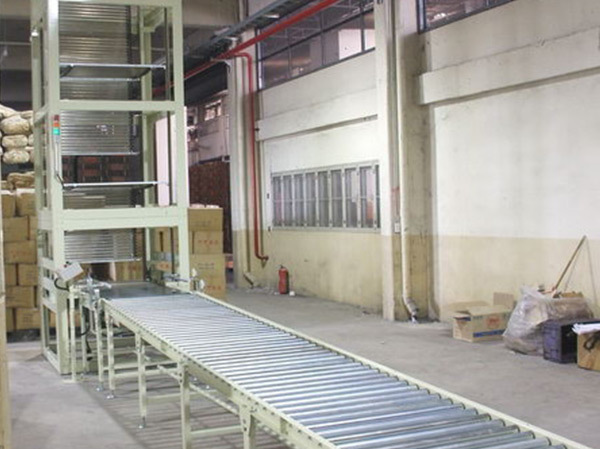 The vertical conveyor has advanced control transmission, reliable and stable performance, improve positioning accuracy, efficiency and save time. The equipment is safe and reliable, easy maintenance, low operating cost, can effectively reduce the transport cost. Suitable for logistics, warehousing, home appliances, food, medicine, tobacco, coating chemical industry etc. In addition, we canprovide the guidance of standard solution. If you have specific questions,please give us your requests, we can provide you safe and economic solutions. 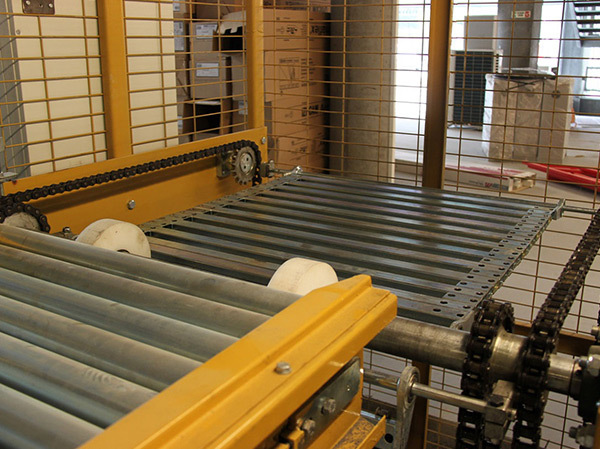 APOLLO Vertical Conveyor is divided into two types according to transport form, continuous and reciprocating. 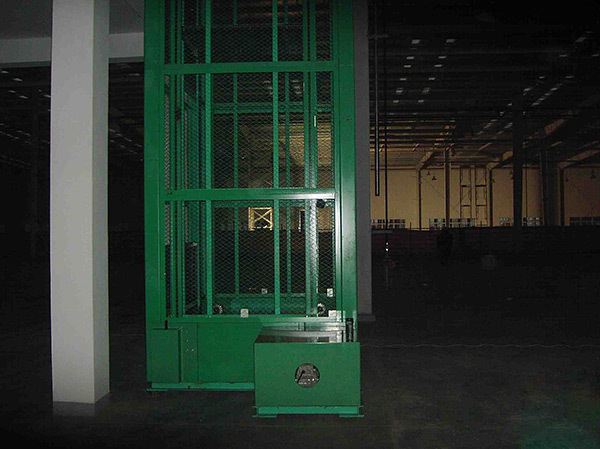 To solve the vertical transportation for factory workshop, warehouse, distribution center site etc. Iron sheet/acrylic sheet/mesh plate etc. 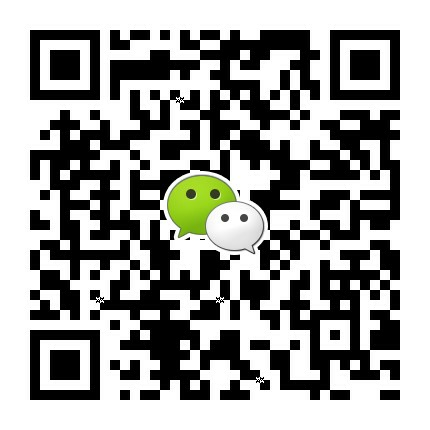 Remark: If you need other non-standard specification size, pls contact with our sales freely.